KiwiSaver provider ASB is welcoming changes to contribution rates for the savings scheme, saying it will encourage Kiwis to engage with their personal finances and start thinking more about retirement. From next week, employees can choose to contribute 6% or 10% of their income to their KiwiSaver, adding to the 3%, 4% and 8% options already available. ASB head of KiwiSaver Aidan Vince says the changes will benefit working Kiwis. “The increased options around employee savings rates are really positive - we know from experience that the financial and psychological hurdle of moving from 4% to 8% was too much for many to stomach. 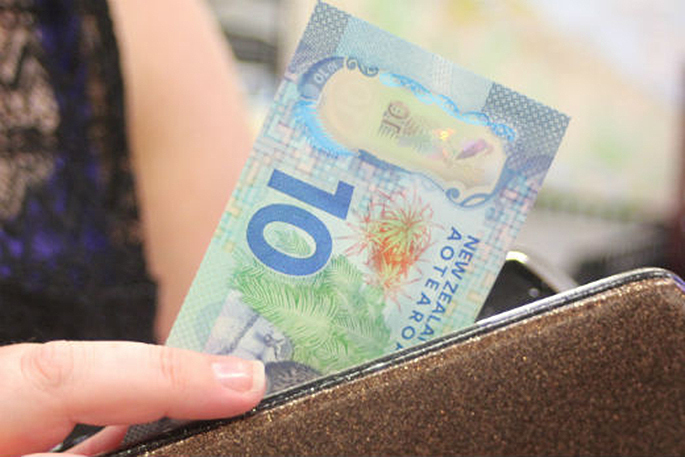 These new options mean increased savings rates will be more palatable, and give Kiwis more options for their savings,” says Vince. Recent research by ASB found 60% of those surveyed felt they needed to save more for retirement, with the majority of people saying they planned to use their KiwiSaver in retirement to cover daily expenses. Vince says it is becoming increasingly clear that Kiwis are not saving enough, and hopes the latest government changes will encourage people to review their savings and increase their contributions where possible. “We know that over 20% of members do not contribute anything at all to their KiwiSaver. And of those that do regularly contribute, most are contributing low amounts. This means they are getting the employer contribution, but probably not enough to give them the lifestyle they would like in retirement,” says Vince.